Have you ever wondered what Heaven looks like? 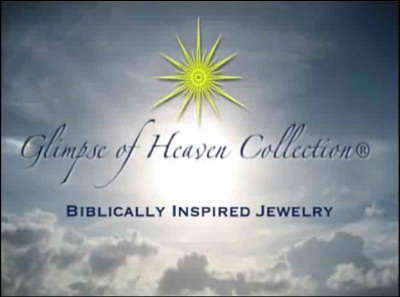 The Glimpse of Heaven Collection of beautiful gold and silver necklaces and bracelets reflect the vision of the Walls of Heaven. 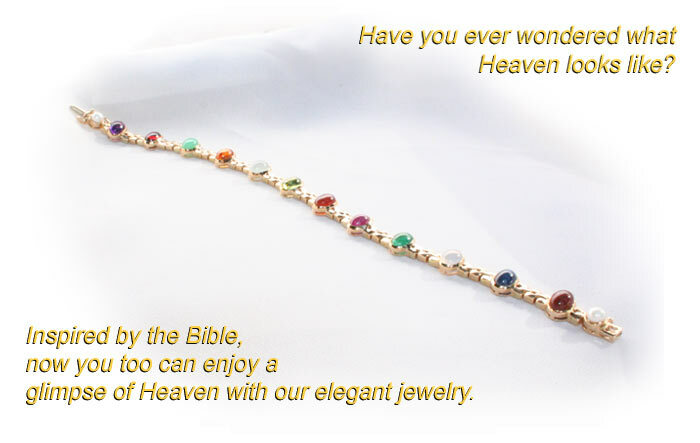 Inspired by the Book of Revelation, now you can enjoy a glimpse of Heaven with our elegant jewelry. View our jewelry and the details of each gold and silver bracelet and necklace, learn more about the inspiration that led to their unique design, meet the jewelry designer, read what others think of our jewelry and much, much more.